I'm a graduate of the Queensland College of Art Griffith University Brisbane Australia. 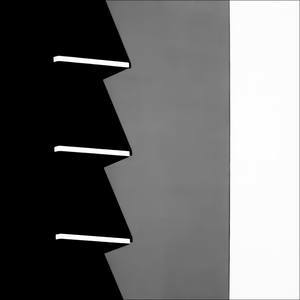 My earliest influence came from the work of Italian photographer Franco Fontana whose colourful graphic, minimalistic and geometric images were in contrast to the more popular black and white photography of the day. Likewise, I'm particularly drawn to using colour and form to find bold and striking perspectives from our everyday environment. I'm currently working on a series of urban abstracts, isolating detail and searching out patterns and graphic shapes for maximum impact.